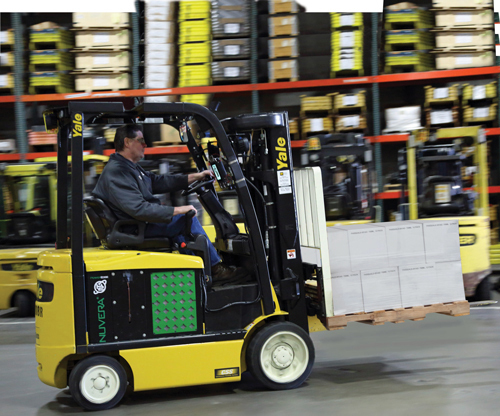 Hyster-Yale Materials Handling, Inc. offers a broad array of solutions aimed to meet the specific materials handling needs of customers’ applications. The Company's wholly owned operating subsidiary, Hyster-Yale Group, Inc., designs, engineers, manufactures, sells and services a comprehensive line of lift trucks and aftermarket parts marketed globally primarily under the Hyster® and Yale® brand names. Subsidiaries of Hyster-Yale Group include Nuvera Fuel Cells, LLC, an alternative-power technology company focused on fuel cell stacks and engines, and Bolzoni S.p.A., a leading worldwide producer of attachments, forks and lift tables marketed under the Bolzoni®, Auramo® and Meyer® brand names. Hyster-Yale also has significant joint ventures in Japan (Sumitomo NACCO) and in China (Hyster-Yale Maximal). Hyster- Yale operates as three separate segments: Lift Trucks, Attachments and Hydrogen Power Solutions. 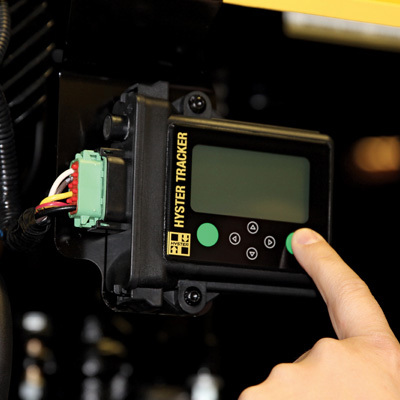 Hyster-Yale’s operations are supported by a global network that includes manufacturing facilities, service and product development centers on five continents. Hyster-Yale’s economic engine is driven by increasing unit volume and economies of scale. Core strategic initiatives were designed to drive the economic engine by increasing market share. Hyster® and Yale® are among the most recognized brands in the lift truck industry. Both brands, along with the Company's UTILEV® brand, serve the needs of customers across the manufacturing and services spectrum and deliver core competencies in product support and fleet management. Hyster® has an additional competency in Big and Jumbo Trucks, serving the needs of ports, steel and rail. 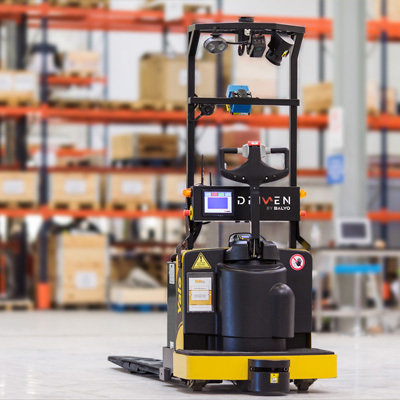 UTILEV® is a utility lift truck that meets the needs of basic applications. Lift trucks and component parts are manufactured in the United States, China, Northern Ireland, Mexico, the Netherlands, the Philippines, Italy, Vietnam, Japan and Brazil. Hyster- Yale’s attachment subsidiary, Bolzoni S.p.A., is a leading worldwide producer of attachments, forks and lift tables under the Bolzoni®, Auramo® and Meyer® brand names. Bolzoni® brand is known for its lift truck attachments, forks and lift tables. Auramo® brand is recognized worldwide as the paper handling specialist, focusing on paper roll clamps, bale clamps and other specialized handling attachments. Meyer® brand is recognized as the inventor of the multiple pallet handler and offers a wide range of lift truck attachments. Bolzoni products are manufactured in Italy, China, Germany, Finland, and the United States. Fleet Management Program provides customers with value-added solutions that include service, aftermarket parts and comprehensive management of materials handling needs. Aftermarket parts sales represented approximately 13% of Hyster-Yale’s annual revenues in 2018. 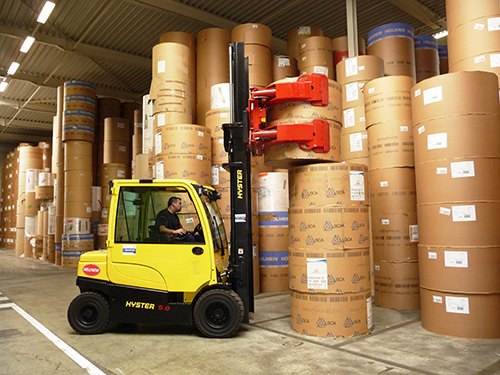 Bolzoni’s revenues for attachments represented an additional 5% of Hyster-Yale’s 2018 revenues. Focused on strategic customers with centralized purchasing and geographically dispersed operations across dealer territories. Hyster-Yale’s hydrogen power business, Nuvera Fuel Cells, is an alternative-power technology company focused on fuel cell stacks and engines, while the Lift Truck segment is focused on fuel cell-powered battery box replacements and integrated fuel cell engine solutions. Nuvera has patented fuel cell stack design and advanced compression and generation technology. Nuvera’s industrialization and commercialization processes leverage the supply chain, quality, sales and service expertise of Hyster-Yale. Hyster-Yale has developed partnerships to support customer needs in equipment, financing, alternative energy and high-quality global product availability. Sumitomo NACCO Forklift Co. Ltd is a 50/50 joint venture established in 1970 by Sumitomo Heavy Industries, Ltd. and Hyster-Yale Materials Handling, Inc. Sumitomo NACCO was formed primarily to manufacture and distribute Sumitomo-branded lift trucks in Japan and export Hyster®- and Yale®- branded lift trucks and related components and service parts outside of Japan. Sumitomo NACCO operates manufacturing facilities in Japan, the Philippines and Vietnam. Click here to learn more. Hyster-Yale Maximal Forklift (Zhejiang) Co., Ltd. was established in 2018 as a 75%/25% joint venture company between Hyster-Yale and Y-C Hong Kong Holding Company Limited. The original business, Zhejiang Maximal Forklift Company Limited was founded in 2006. HY Maximal is a Chinese company specializing in the design, manufacture, service and distribution of Class 1 electric and Class 5 internal combustion engine counterbalance utility and standard platforms, and Class 2 and Class 3 electric warehouse products for both the local China and global markets under the Maximal and SAMUK brands. HY Maximal also designs and produces specialized products in the Port Equipment and Rough Terrain forklift segments. Click here to learn more. HYG Financial Services, Inc. is an exclusive joint venture between Hyster-Yale and Wells Fargo Financial Leasing, Inc. formed primarily for the purpose of providing debt financing to dealers and lease financing to both dealers and customers in the United States. Hyster-Yale owns 20% of the joint venture entity. 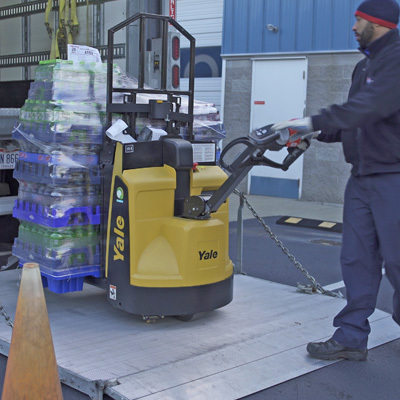 Under the joint venture agreement with HYGFS, the Company’s dealers and certain customers are extended credit for the purchase of lift trucks to be placed in the dealer’s floor plan inventory or the financing of lift trucks that are sold or leased to customers. Hyster-Yale has contractual relationships with leading third-party equipment financing companies to provide customer-based and/or dealer-based financing solutions on four continents: Wells Fargo in North America, as described above, and Australia and New Zealand; DLL, BNP and Unicredit in Europe; DLL also in South America-Brazil, Australia and New Zealand; SMFL in SE Asia and Tokyo Century Leasing China Corporation and Ethoz Capital in China. Acquired Speedshield distribution rights to provide customers with leading telematics solutions, known as HYG Telematics. Forged partnership with BALYO to incorporate automation solutions into Hyster-Yale’s product offerings. Formal relationship to expand power solutions to include Lithium-ion batteries. A diversified customer base reduces exposure to individual customer or industry risk. Certain statements on this page that are not historical facts are forward-looking statements. The Company undertakes no obligation to publicly revise these forward-looking statements to reflect events or circumstances that arise after the posting of this data to the website. Click here to see the Company's full Forward-Looking Statement Disclaimer/Risks and Uncertainties Statement.